Brown Bag Lunch & Learn: We Have to Start Meeting Like This! 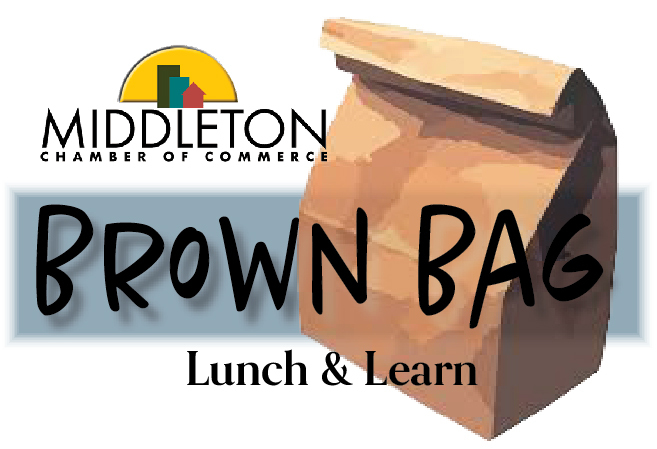 Name: Brown Bag Lunch & Learn: We Have to Start Meeting Like This! Topic: We Have to Start Meeting Like This! Presenter: Jeff Russell - Russell Consulting Inc.
Meeting are often the primary method we have for making decisions and solving problems - and yet we seem to spend far too much time in meetings that seem to fo nowhere. This session explores the common origins of ineffective meetings and introduces simple tools and techniques for best leveraging the wisdon of a group to achieve great results.